This research project addresses the inequitable distribution of the benefits and impacts generated by land use changes in rural landscapes, and the consequent deterioration of the quality of life for the more vulnerable territorial actors. This is a widespread problem in the rural areas of developing countries due to the advancement of land-intensive systems that are poorly adapted to local socio-ecological conditions, in regions characterised by environmental fragility, socio-cultural heterogeneity and institutional weakness. Such is the case of the Argentine Dry Chaco, where extra-regional processes and stakeholders have been pushing agricultural expansion and intensification at accelerated rates in the last 15 years. 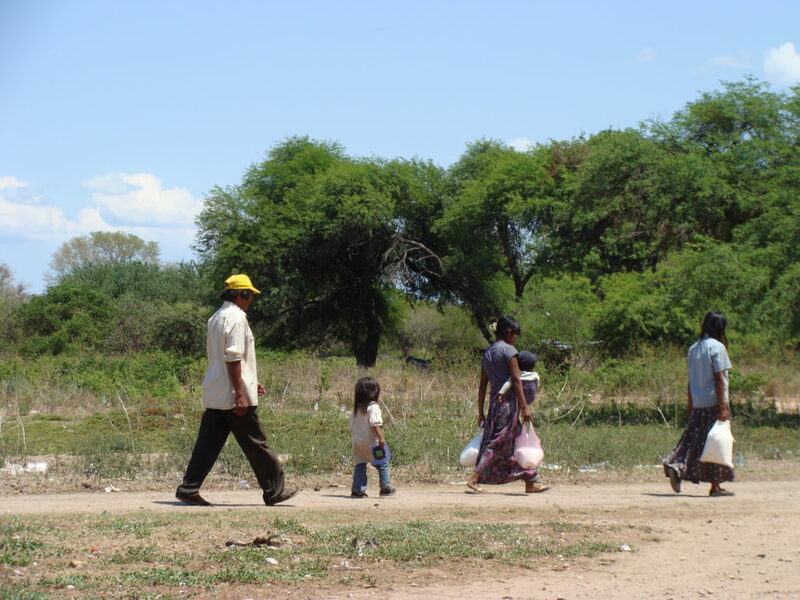 This project will help the most vulnerable people of the South American Chaco to be more aware of and understand what is going on in their landscapes. It will provide the communities and NGOs with material and information to contextualise the injustices in their local landscape and to defend their rights in legal causes regarding land tenure and the right to a healthy environment.